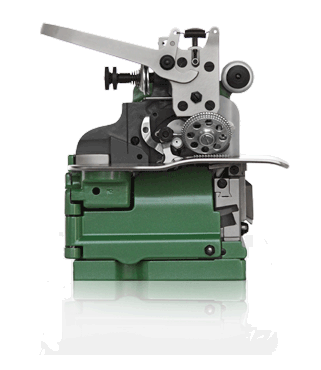 The Merrow Sewing Machine Company makes over 360 models of production grade sewing machines, each one hand built to the highest quality and precision tolerances in the sewing industry. 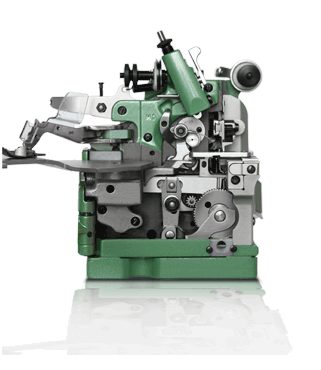 Click one of the sections above to find the machine for your sewing application. Merrow was a founding member of the modern textile industry. 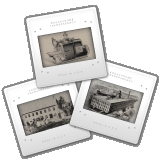 Take a peek at the rich and storied history of Merrow from gunpowder factory, to knitting mill, to manufacturer of the finest hand-built sewing machines. It means a lot to call a stitch a Merrow. 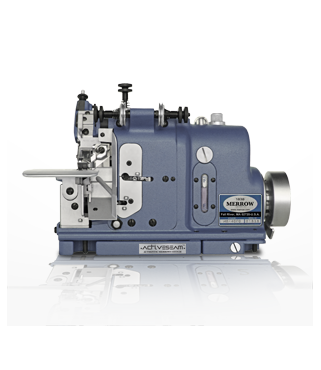 Merrow Sewing Machines incorporate a unique, cam driven technology which achieves more consistent, technically superior stitches. The result is that products stitched on Merrow Machines have better seams, last longer and wear better. Stitching Matters: add the Merrow Stitch Tag to your products today! 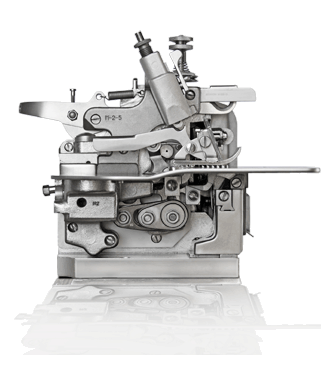 Merrow machines are installed the world over and are sold and supported by a network of 156 sales agents spanning 65 countries Click Here to locate the agent nearest you. Check out the Merrow Blog for updates, special deals, new products, and interesting goings-on. the Merrow Blog is updated weekly and is a great company resource.